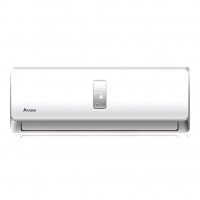 Gree Split AC Price In Bangladesh 2019. 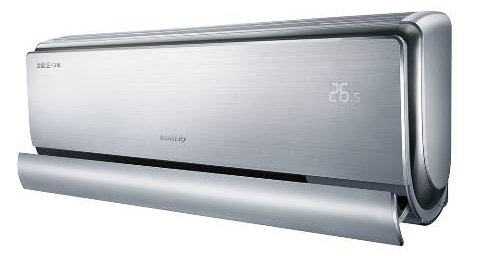 Gree GSH-18UCV 1.5 Ton Hot and Cold Inverter Air Conditioner Price In Bangladesh 2019. 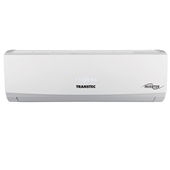 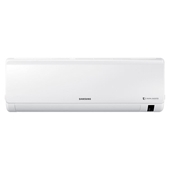 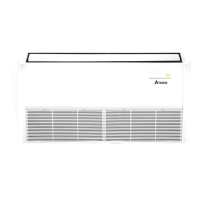 Gree GSH-18UCV 1.5 Ton Hot and Cold Inverter Air Conditioner Split AC Price In Bangladesh 2019 .